Gait and Running analysis is composed of a clinical evaluation of your gait pattern (the way you walk) and can be also applied to an athlete’s running pattern. It involves a top-down biomechanical analysis in identifying any abnormal movement patterns, asymmetries, and overuse and disuse patterns across the body among all joints, despite the “problem” being treated. This can be supplemented with video analysis and software to quantify specific information and set goals. 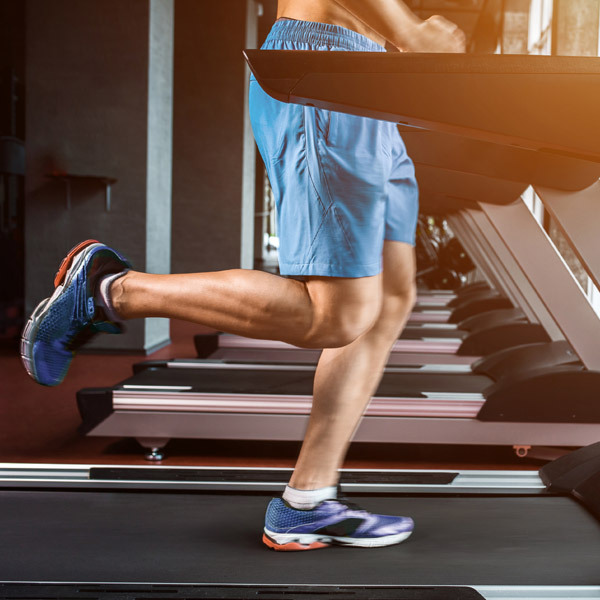 Often times, we find that by addressing an important global movement pattern such as gait or running, we are able to fully address necessary areas of focus and customize your treatment pattern to improve your gait or athletic performance.